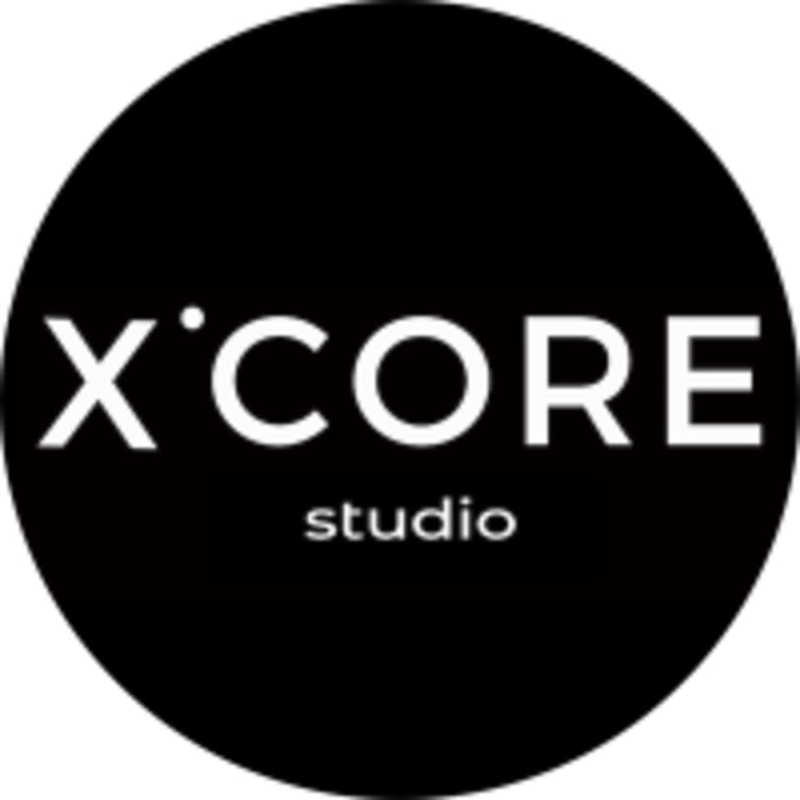 Start taking classes at X-CORE and other studios! X-CORE offers high intensity, low impact workouts that provide both cardio and strength training to strengthen, tone, and sculpt your body. Take the coveted 40 minute strength class on the high intensity pilates machines OR the new sweat-breaking 30 minute X-CLIMB class on the VersaClimber. Note: X-CLIMB is available at the Piedmont location only. Studio Policies: - X-BURN - Grip socks are required in the Pilates classes (we sell these in studio). - X-CLIMB - Close-toed shoes are required. We recommend your favorite athletic shoes. - First time clients MUST arrive and check in 10 minutes prior to the start of class. NO EXCEPTIONS. - For all other returning clients, no admittance into class 5 minutes past the scheduled start time. To help make every class a great class, please take note of our studio policies: - First time clients MUST arrive and check in 10 minutes before the start of class. NO EXCEPTIONS. - For all other returning clients, no admittance into class 5 minutes past the scheduled start time. - X-BURN - Grip socks are required in the Pilates classes (we sell these in studio). - X-CLIMB - Close-toed shoes are required. We recommend your favorite athletic shoes. There are 2 hour parking and metered spots around the studio. Great class. Mason is friendly, enthusiastic and provides a badass playlist. I’m not coordinated, so was not on queue for most of the time. Still got a great workout and will be back! Today’s class was not as good as the other classes I’ve taken at this studio. The instructor was nice, but her energy, music and cuing seemed off. Multiple times I looked around and people seemed to be in all different foot positions because they didn’t understand what we were doing. And for the first time, I left the class feeling like I hadn’t worked out well. Separately, avoid the reformer by the exit door. There are no blinds on the exit door and the sun was shining on me and the reformer for the whole class. I felt like I needed both sunglasses and sunblock. Mason was super fun and motivating! Wow that was hard but good!! Megan is awesome!!! The best class I have ever taken! Jenna is such a good instructor and I will be back for more! Sooooo soooo hard but I absolutely loved Elaine! she was warm, friendly, helpful, and thorough and encouraging. I really enjoyed her class and I highly recommend her specifically if you are new to pilates!